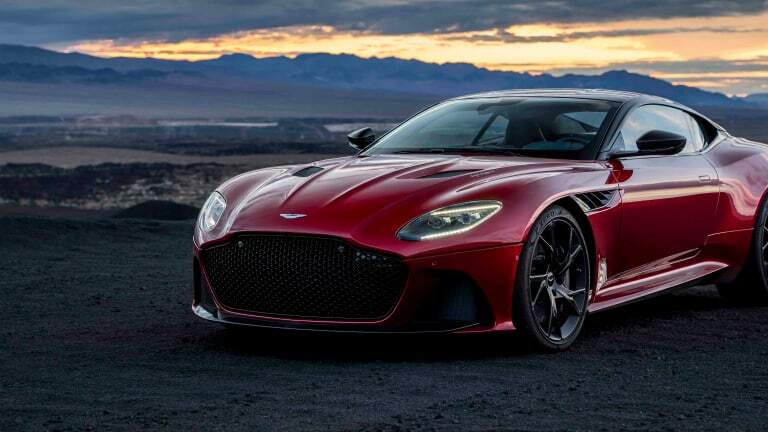 Aston Martin is turning things up a notch with the DB line as the company announces its new flagship, the DBS Superleggera. 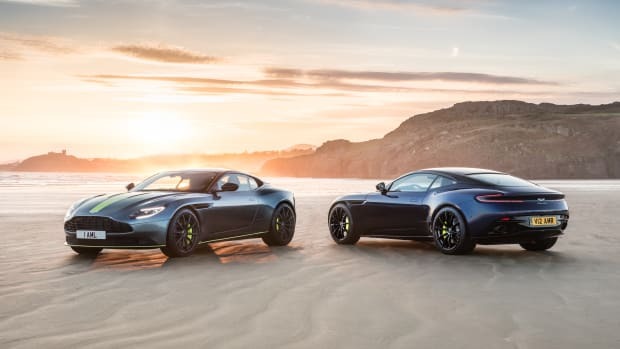 Aston will be taking on the world&apos;s best with a twin-turbo, 5.2L V12 that produces 715 hp, 663 lb-ft of torque and can get from 0-62 in 3.4 seconds while on its way to a top speed of 211 mph. 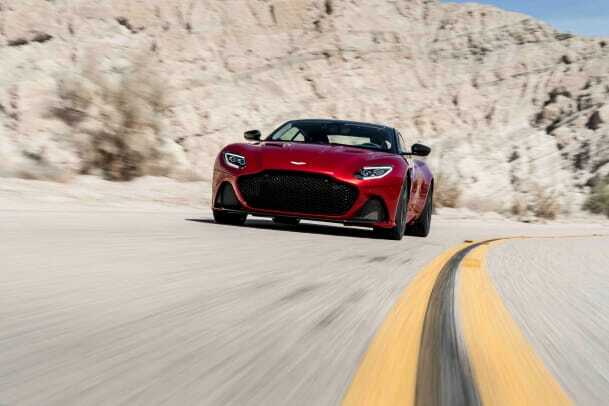 It will also be the first time in a very long time that the car wears the Superleggera badge, a tip of the hat to a long legacy of building some of the finest lightweight spors cars on the planet. 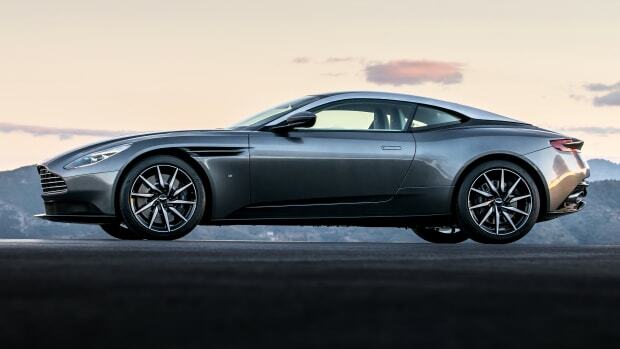 The styling builds on the aesthetics of the DB11 and packs on some muscle, enhanced aerodynamics, and quite possibly the biggest grille we&apos;ve ever seen on an Aston Martin coupe. As you would expect, the interior is flooded with intricately finished details and can be customized with an array of options. 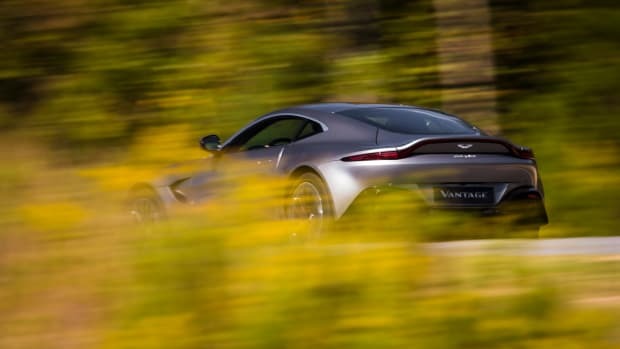 This includes everything from Caithness or Balmoral leather options, contrast welting, a carbon fiber steering wheel, Triaxel or Geode quilting, a variety of trim inlays and seat back veneers, and much much more. 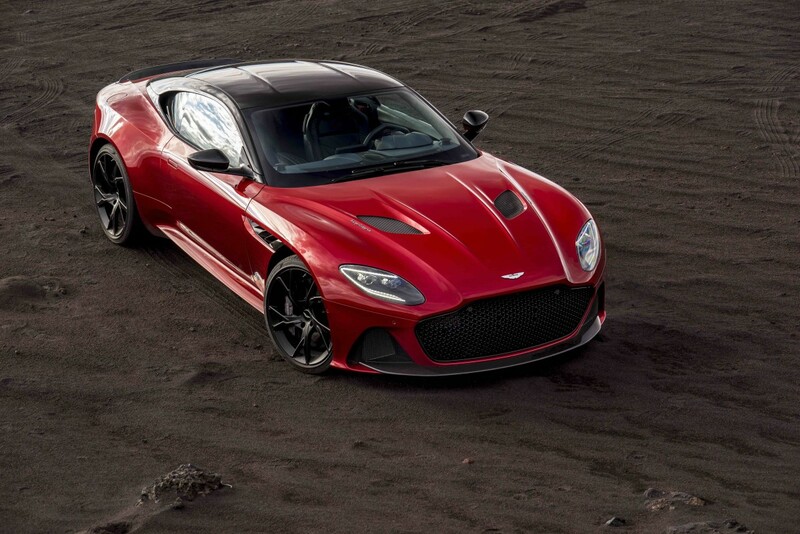 Deliveries of the new DBS Superleggera are set for the third quarter of this year.